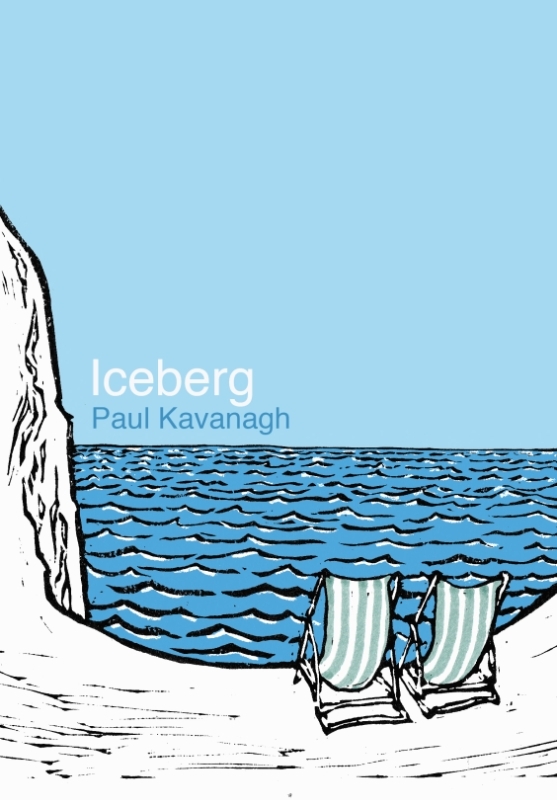 Iceberg is a timeless, illustrated tale of adventure and discovery made unforgettable by Paul Kavanagh’s incisive vision and punchy humour. Don and Phoebe live in a grim Northern town in England where they have nothing except disappointment and a terrified dog. 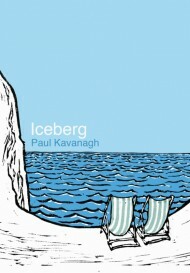 Until they win an iceberg. Join them on their escape from normality across Europe, Africa and Antarctica, searching for a home, a heaven and a kaleidoscope.